The ASV owns a residential property in suburban Melbourne. The house at the front of the property is rented out to tenants. The ASV Lodge and Observatory / workshop are located in the back yard. Click here to see a location map (members only). 2 large observing fields - one for visual use and one dedicated to astrophotography. ASV Members are free to use the facilities at any time. The general public are able to visit twice a year at the annual Messier Star Party (held around March) and the annual Christmas Star-B-Que. Precise dates are published on the events calendar page. Members can obtain further information, including maps, on the LMDSS information page. 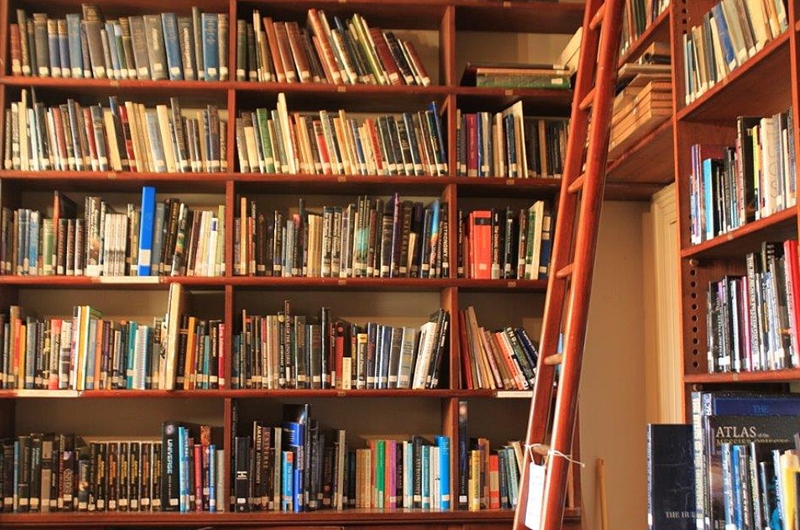 The society's extensive library is located at the Melbourne Observatory and is open during Monthly Meeting times. Click here to view the online library database. The ASV has a 20-inch telescope located at the ASV Lodge. 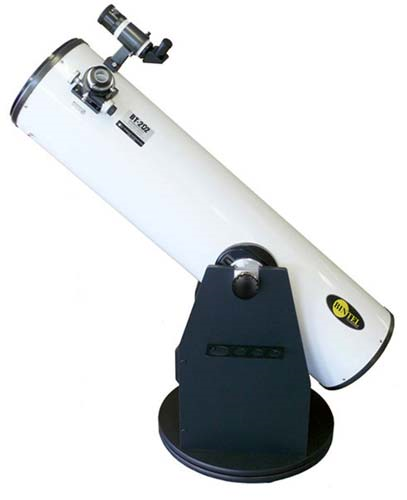 The ASV has a number of excellent quality of telescopes for loan to new members. Members can now book a telescope online. Details can be viewed here. 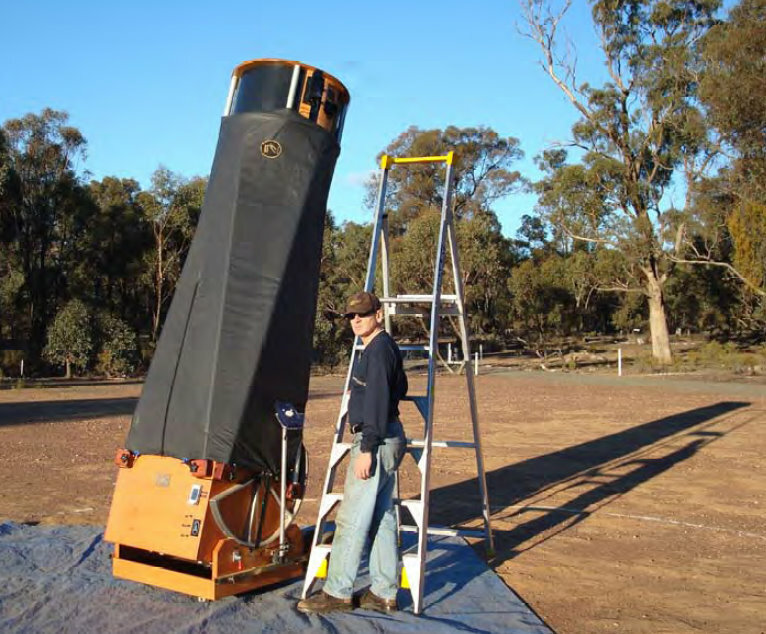 The ASV has a 25-inch telescope at the Leon Mow Dark Sky Site.